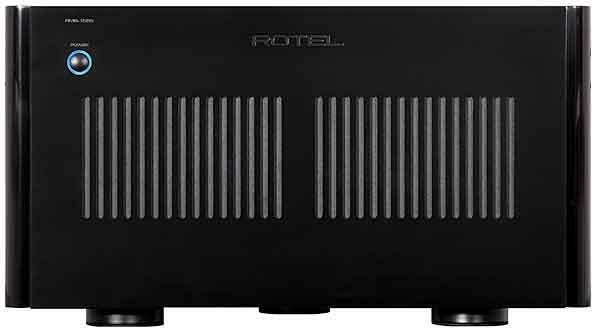 It's been going on for a while now: Despite support for multichannel in audio/video receivers and A/V processors priced from as little as $200 to $30,000, there are still very few offerings that cater to the music listener. They may offer stereo-only streaming features through their USB or Ethernet inputs, but these inputs don't see your multichannel files. To handle such files, they would require you to add a music server with HDMI output. However, I know of no turnkey music servers that will output multichannel audio via HDMI. When I reviewed the Antipodes DX Reference in October 2015, that $7500 media server made musical mincemeat of my regular computer audio setup: a headless 2.7GHz i7 Mac mini fitted with 8GB of RAM and Pure Music and Audirvana apps. 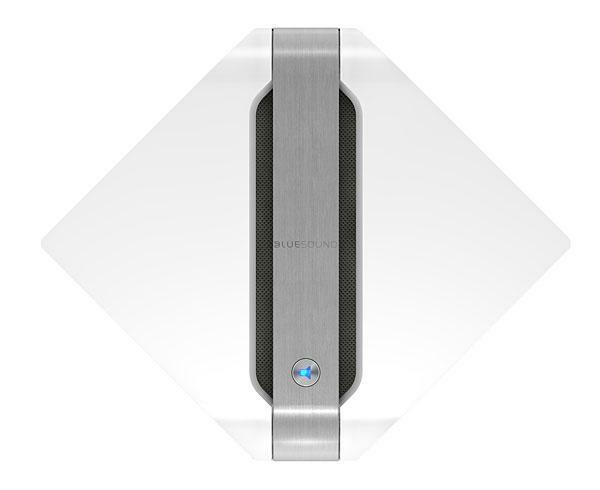 Coincident with the publication of that review, Aurender launched its N10 music server ($7999) at the 2015 Rocky Mountain Audio Fest. I had been impressed with Aurender's Flow USB headphone amplifier when I reviewed it in June 2015, so I asked for an N10. In the early 1970s, I lived in a village 40 miles north of London, England, and regularly drove through an only slightly larger village called Houghton Regis. And every time I did so, this budding audiophile was thrilled to see a factory in the High Street with a nameplate proudly announcing that it was the site of Teledyne Acoustic Research's European operations. I was aware of the American brand because of a chance encounter with a pair of Acoustic Research LST speakers, and the geographical connection led to an increased interest in their speakers (footnote 1). A sort of local-boy-, er, local-multinational conglomerate-makes-good story. Sort of. The 2015 T.H.E. Show in Southern California clashed with my having to be in the office to ship our August issue to the printer, so I wasn't able to attend. But in devouring the online coverage on www.stereophile.com and its sister sites, on InnerFidelity.com I found a report by Tyll Hertsens about two new hi-rez portable players that made their debuts at T.H.E. 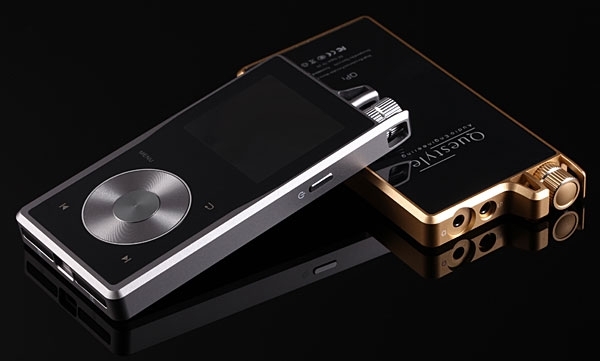 Show: Questyle Audio Technology's QP1 ($599) and QP1R ($899). Perhaps because I grew up in post-WWII England, with austerity and food rationing the norm, I learned at an early age the value of frugality. It was a financial stretch for me to buy, in the late 1960s, my first real audio system: Garrard SP25 turntable with Audio-Technica cartridge, Kenwood integrated amplifier, Wharfedale Super Linton speakers. Even when I could afford to upgrade the system, other than replacing the Garrard with a Thorens TD 150 and the Audio-Technica with a Shure, I went the DIY route. Back then, in the early '70s, I assumed that the advent of op-amp chips like the Fairchild Semiconductor µA741 would make it possible for me to design and make, for example, a good-sounding preamplifier for a lot less than it cost to buy one from an established manufacturer. That assumption turned out to be wrong, of course, but frugality was, by then, a habit: too ingrained for me to shake entirely. In the 1960s, musical giants walked the earth. I vividly remember the first time I heard a song called "Expecting to Fly," in a UK record store. The vast, reverberation-drenched sound was extraordinary; the frail, shaky alto voice of the singer riveting. "Who is that?" I asked the clerk. "It's a new American band, Buffalo Springfield . . . but they've already broken up." I bought all I could find of the Springfield, which wasn't much, and learned that the singer and composer of "Expecting to Fly" was a Canadian, Neil Young. Power amplifiers are unglamorous but essential. In theory, they have only one task. But, according to audio sage Yogi Berra, "in theory, theory and practice are the same. In practice, they are not." Amplifiers must take a voltage input signal and provide an output of somewhat higher voltage but of substantially higher current, the product of which is power. The task is complex in that this output must be applied to electrical interfaces whose characteristics vary widely from speaker to speakeracross the audioband and, for some, even at different power levels. There are no control mechanisms or feedback signals to help. The power amp must just stand and deliver. I'm the editor of AudioStream.com, Stereophile's sister website devoted to computer audio. We review all manner of hardware, software, and music related to file-based playback, and offer helpful (we hope) "How To" articles as well as interviews with industry peopleall designed to ease your journey to and through the world of computer audio. I envision my new Stereophile column, "Audio Streams," as an extension of this missionand the addition of that trailing, plural s gives me some leeway to explore a wider range of hi-fi topics. "Physical discs are so 20th century," I wrote back in 2006, when I began experimenting with using, in my high-end rig, a computer as a legitimate source of music. These days I rarely pop a disc into my Ayre Acoustics C-5xeMP disc player, unless it's an SACD I want to hear, or a CD I haven't yet ripped into my library. But many audiophiles, even if attracted to the idea of using a file-based system as a primary music source, do not want a computer in their listening rooms. Nor do they want to be bothered by the fact that a computer demands too intimate a relationship with its user. I've said it before and I'll say it again: High-end audio is the tail of the dog that is the consumer audio business. We have little leverage in determining where the technology is going, even though we undoubtedly know more about it than the average buyer. On the other hand, after the mainstream has determined where it's going (or thinks it's going), the high-end business must accept that, and try to optimize it for those of us who care deeply about getting the best sound. 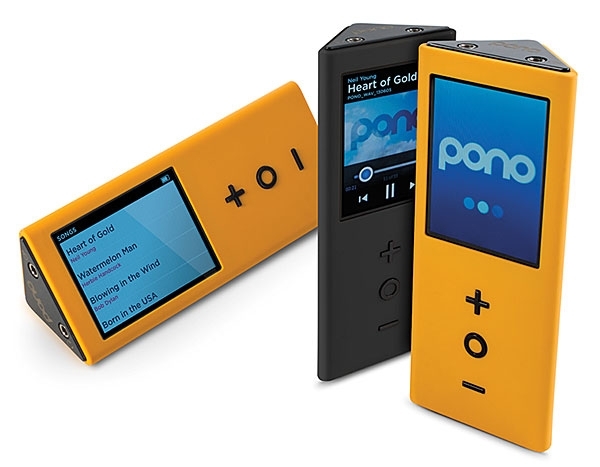 The ubiquitous iPod and its fellow MP3 players kicked off the playing of music files and allowed listeners to carry around their music wherever they went. 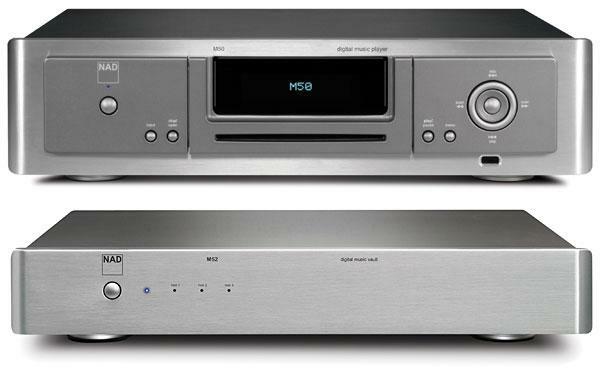 In March, to celebrate Marantz's 60th anniversary, the company launched the subject of this review, the Reference NA-11S1 network player ($3499), which Ken Ishiwata described to me as "a new start, a new era" for Marantz. Michael Fremer attended the European press conference announcing the NA-11S1, and I subsequently talked to Ishiwata via Skype. Apple's iPod came of age in the fall of 2003, when, with the release of iTunes 4.5, the player was no longer restricted to lossy compressed MP3 or AAC files. 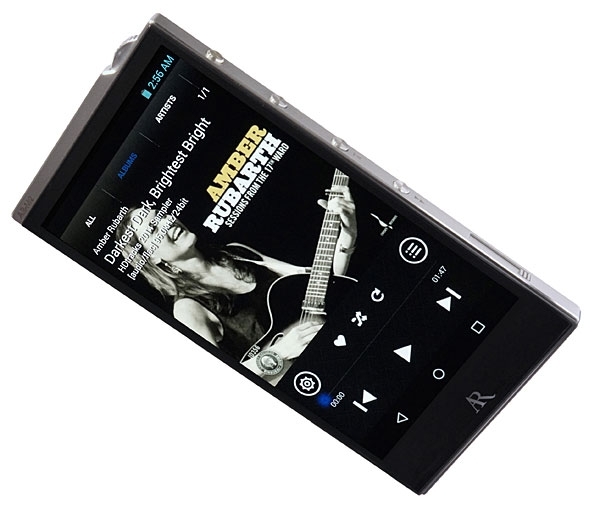 Instead, it could play uncompressed or losslessly compressed files with true "CD quality"; users no longer had to compromise sound quality to benefit from the iPod's convenience. 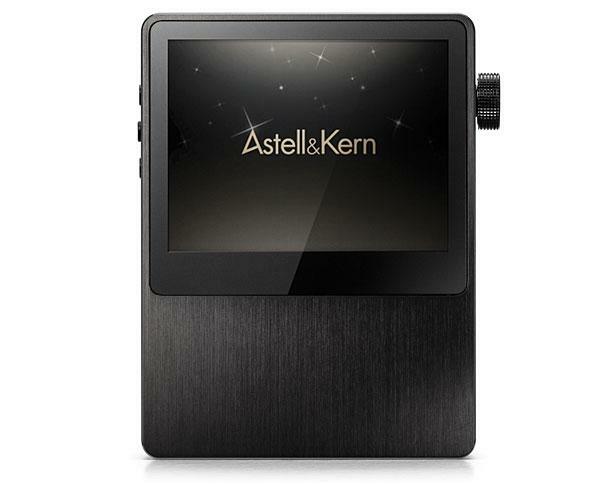 Enter Astell&Kern. 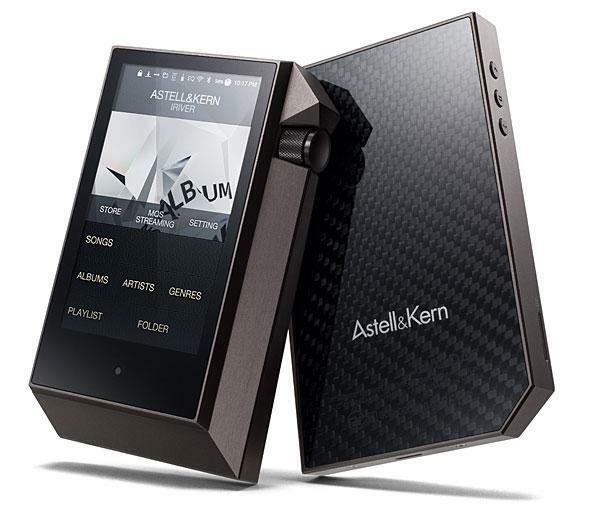 At the beginning of 2013, this brand from iRiver, a Korean portable media company, introduced its AK100, a portable player costing a dollar short of $700 and capable of handling 24-bit files with sample rates of up to 192kHz. I bought a Slim Devices Squeezebox network player in the spring of 2006 and my life changed. Having audio files on a server and being able to play them through my high-end rig via the Squeezebox's S/PDIF output liberated my music from the tyranny of a physical medium. As I wrote in my review, "physical discs seem so 20th century!" After Wes Phillips reviewed the Squeezebox's big brother, the Transporter, in February 2007, I bought the review sample and lived happily ever after in the world of bits rather than atomsat least until the summer of 2010, when Slim Devices' new owner, Logitech, brought out the Squeezebox Touch. The Touch did everything the Transporter did, with a full-color display, at one-eighth the price! 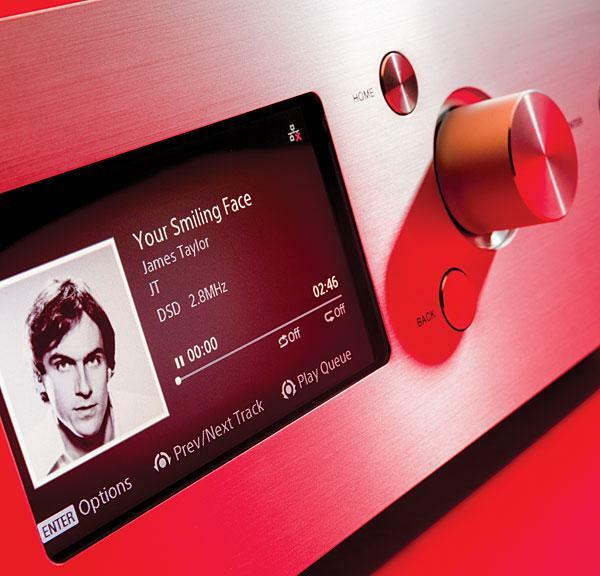 The single-brand, self-contained music system has been popular at both ends of the price spectrum. A few hundred dollars at Macy's gets you a rack chock-full of offshore electronics, big speaker boxes, one plug (for the AC outlet), andbingo!instant music. Or, call your local Cello specialist and spend 60 times that amount, to roughly the same effect. 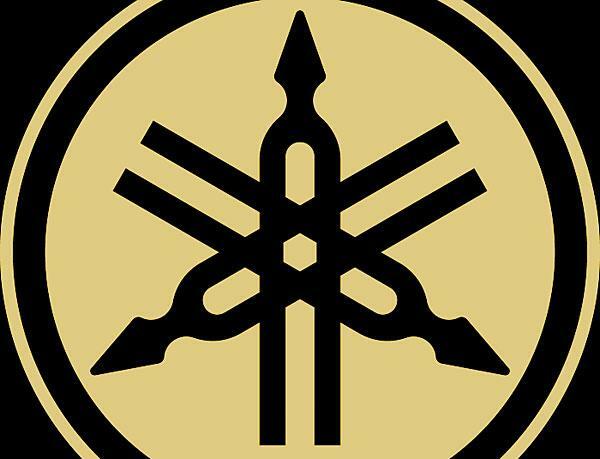 Now Yamaha, a heavyweight in things from three-wheelers to VCRs, offers this imposing piece of satin-black furniture to the audio enthusiast willing to invest more than the usual amount of effort in order to hear his favorite tunes.